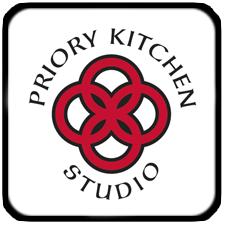 Here at Priory Kitchen Studio, we know that your new kitchen worktop has to be just right. Your worktops are the finishing touch to your kitchen, and they need to be both practical and stylish. As a result, choosing the perfect material is an important decision. Hardwood kitchen worktops are an incredibly popular option, but what are the considerations for fitting hardwood worktops? What are hardwood kitchen worktops? 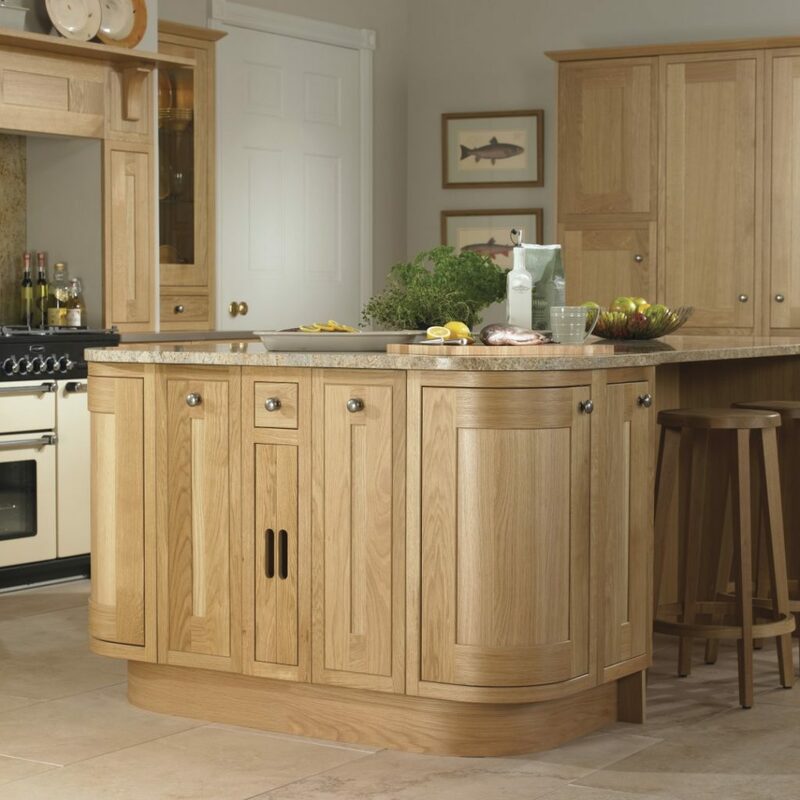 Hardwood kitchen worktops are created from solid wood. Walnut, Iroko, and Oak are three of the most popular wood choices, chosen for their durability and strength, as well as their natural colour. These are known as hard woods, and when compared to soft woods like pine, they are incredibly hard-wearing. Hardwood kitchen worktops can suit any kitchen style or theme, from the most contemporary, to the rustic or traditional kitchen. And it offers a warmth and character that will grow and develop as you use your new kitchen. One of the key considerations should be how you source your hardwood. You should make sure you always choose a sustainable wood from an FSC (Forest Stewardship Council) accredited source. For your breakfast bars and islands, hardwood can be a practical and stylish option. In fact, Iroko can even be used around the sink, as it is water resistant. The wood is strong and provides a good surface for both preparing food and eating from. If these worktops are properly sealed and maintained, they will last a long time. However, hardwood kitchen worktops are not heat resistant, and so leaving a hot pan on your worktop could result in scorch damage. What are the Initial treatments? If you do opt for a hardwood kitchen worktop, you will need to use oil to seal the wood, and apply this regularly. Starting with once a day for a week, then once a week for the next month, until finally, once a month for a year! Hardwood kitchen worktops do need a lot of maintenance. You will need to make sure that any spills or leaks are immediately mopped up, otherwise your surface could stain. And you also need to avoid direct contact with heat. Avoid cleaning your hardwood kitchen worktop with an abrasive cloth, or any chemical filled products, as this can damage your surface. Instead use only warm water, washing up liquid and a soft cloth. Why not take a look at the worktops we can offer, here at Priory Kitchen Studio? Copyright 2015 © Priory Kitchen Studio.